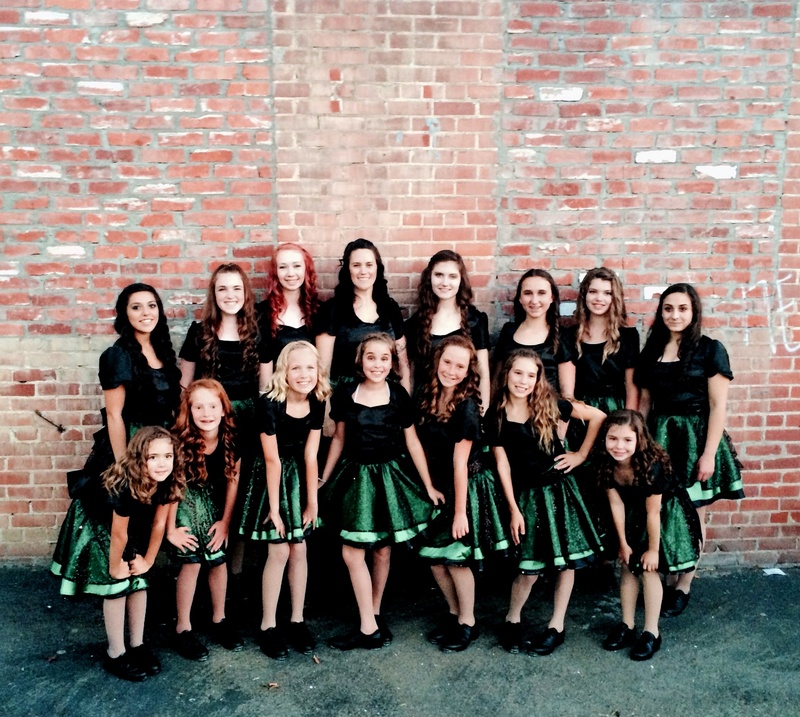 DanceFusion is a conservative percussive dance team in the Ventura County that specialize in all things rhythmic including Contemporary PowerTap, Traditional and Irish Clogging. We provide a high of level instruction to students of all ages from 3 years old to 99! For all the kids classes, we promote excellence and positive learning in and out of the classroom. Clean music, clean choreography, and age appropriate costumes are what we build on. Our community is most important to us and we love participating in family-fun events that promote an uplifting lifestyle! Please feel free to explore our site to learn more about who we are and what we stand for! 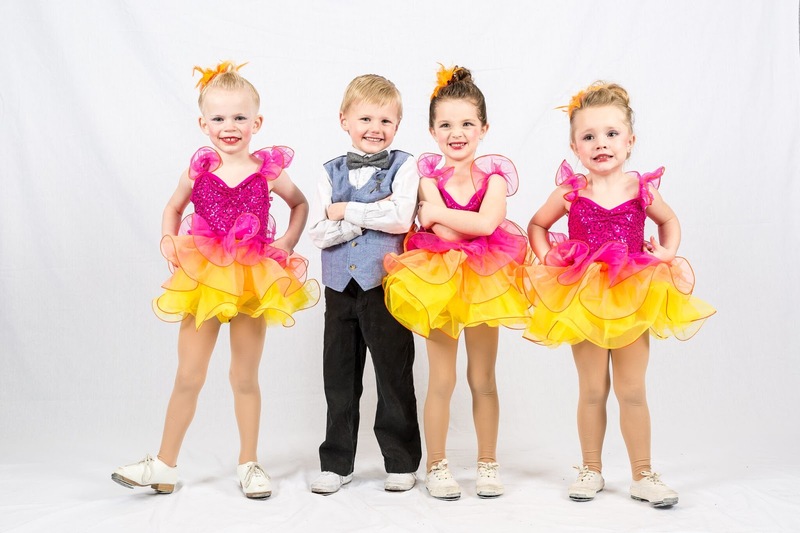 For videos of the different styles we teach and perform, check out our Media page. EXCITING NEWS! 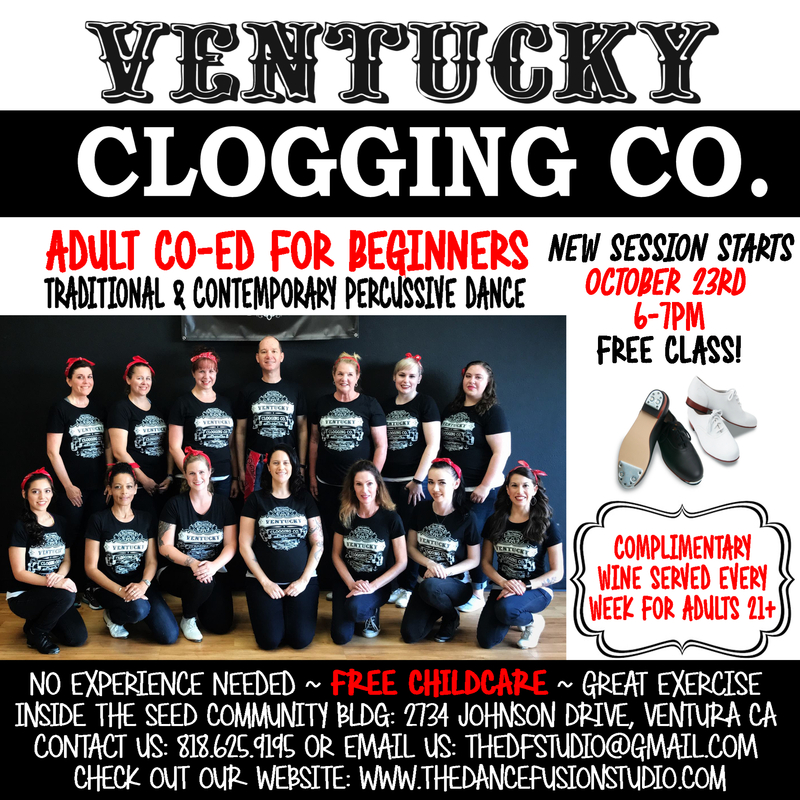 NEW ADULT CO-ED CLASSES STAR JULY 30TH AT 6PM! for the beloved family-style Garman’s Pub in Santa Paula.